In honor of the late Dr. Sheik Humarr Khan, family and friends in Philadelphia and Maryland will observe a prayer and memorial service Sunday, August 03, 2014. 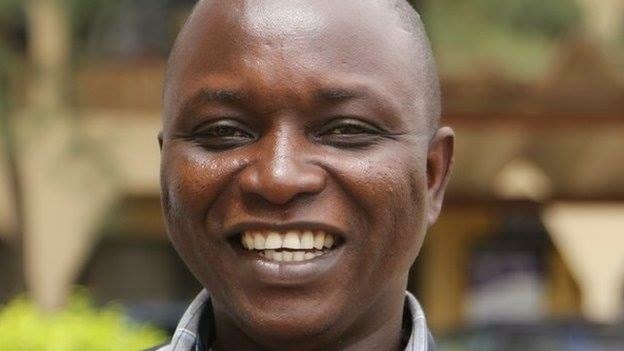 Sierra Leone on Thursday buried the doctor hailed as a "national hero" for saving the lives of more than 100 Ebola patients before succumbing himself to the killer disease. Umar Khan, 43, the nation's sole virologist, was at the forefront of his country's fight against the epidemic, which has seen more than 700 deaths in west Africa. He was laid to rest in the eastern town of Kenema, where he had spent much of his working life, in a Muslim ceremony attended by family, friends, local dignitaries, aid workers and health officials.